New facilities on a buildable plot of more than 10.000 square meters located in the so-called Agro-food City of Tudela. Jamones Volatín is immersed in international food safety standards obtaining major industry certifications. It is our desire and commitment to meet the new needs and market demands. Jamones Volatín is a leader in innovation. Jamones Volatín is tailored to the specific needs of each customer, making our work more flexible our in accordance with the requirements specified by the customer. We have both cured and Serrano ham blocks, it is molded with a rectangular form to facilitate obtaining a uniform slice when it was cut. 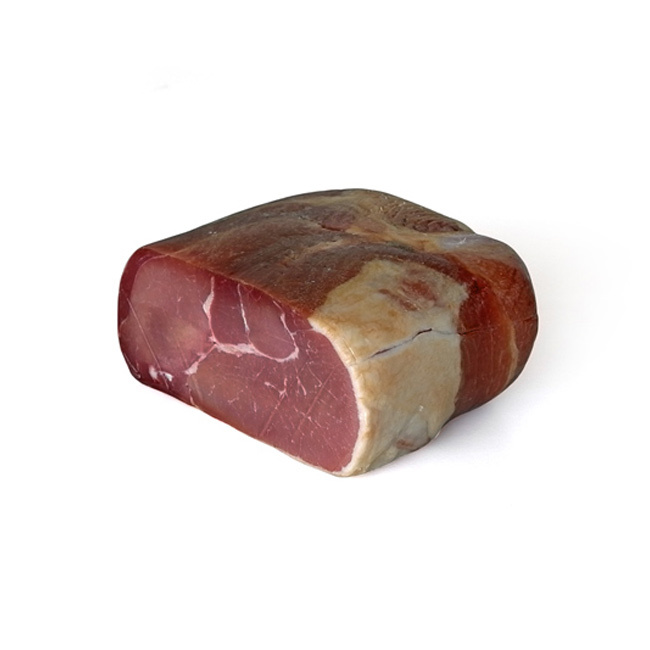 Boneless ham centers, both cured and serrano, obtained from pieces selected for their fat. 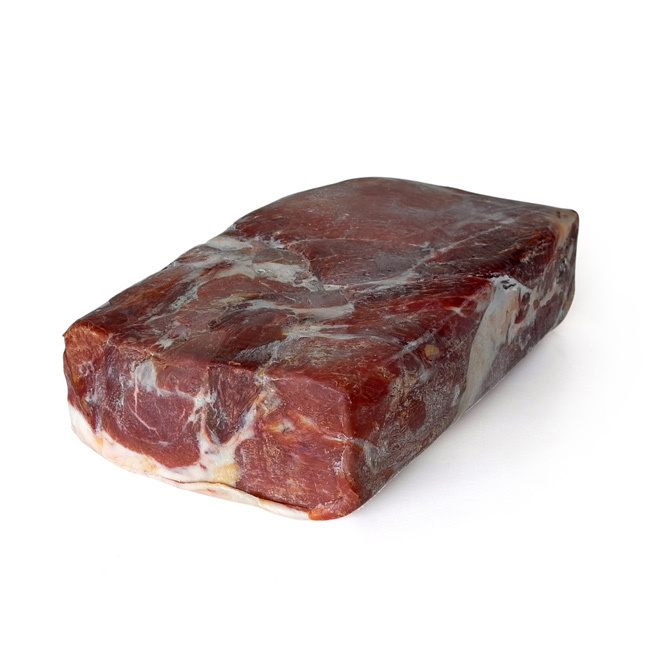 After more than one year of research, and thanks to an R&D project developed in conjunction with a technology center and an Italian expert, we have begun to market this new Block of Ham. 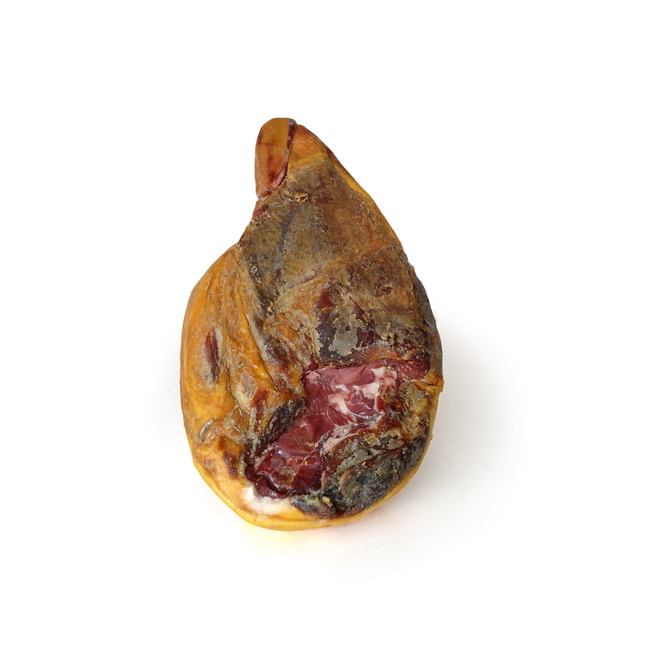 Jamones Volatín is a company located on the riverside of Navarra, it is dedicated to the manufacture, marketing and distribution of cured hams and shoulders (ibérico and serrano), as well as other meat products.